When you choose to work with EMB – You’re choosing one of the industry’s most reliable and dedicated payment enablers. We welcome you to join us as an Agent or ISO, so we can be dedicated to you. 2.3 How can funding help you? Approximately 56% of businesses survive after five years, according to the business survival rates reported in the U.S. Bureau of Labor Statistics’ Business Employment Dynamics (BED) report. The report, which tracks the openings, expansions, closures, and contractions for businesses in the United States that have employees, shows that 44% of businesses fail. Businesses close for many reasons – flawed business plans, poor leadership, or a lack of money to make necessary changes to improve or fix a company. Businesses need to have the capital to react to changes, customers’ needs, and maximize their growth potential. Those that don’t have access to liquid assets likely won’t be in business much longer. Individuals are flooded with television and internet advertisements, promising flexible funding options. Unfortunately, it is not that easy for most businesses. Revised banking regulations make it difficult for some merchants, specifically newer, e-commerce, and high-risk businesses, to secure business loans from traditional lending institutions. Strict credit requirements, extensive review of tax forms and bank statements, and complicated contracts make it difficult for smaller or high-risk merchants to obtain business funding from banks. Not having a viable way to access capital makes businesses more vulnerable to bankruptcies and foreclosures. If they run into financial trouble, they don’t have many options. When businesses can’t get loans, they need apply for business funding via a high-risk merchant account provider and credit card processor, like eMerchantBroker.com (EMB). Regardless of a merchant’s credit, business type, or risk level, EMB offers ACH business funding and merchant cash advances to businesses that need funds. Unlike traditional lending institutions, EMB isn’t afraid to take a chance on a high-risk merchants or startups. EMB provides merchant business funding, personalized payment solutions, and other account services to all types of new and established businesses of all sizes. When merchants need fast working capital, look no further than EMB and its extensive network of lenders and diverse programs. EMB wants businesses to succeed, which is why it makes customer service a priority. To obtain business funding, begin the process today by filling out EMB’s quick and easy online application. If approved, merchants can get working capital in fewer than seven days. Every business needs extra money. EMB makes it easier to get merchants what they need, when they need it. A loan is not the same thing as business funding. Whether a business is succeeding or not, merchants that take out business loans often are charged a high-interest rates, must sign over collateral, and make monthly payments. If businesses fail, they still must repay loans even after their businesses have shut down. Business funding works much differently. It doesn’t require collateral and interest rates are in line with industry standards. The way the funds are paid back also differs from a loan. With business funding, a small percentage of a business’ credit card sales is taken each day to pay back the money. Merchant account providers offer business funding options because they are good for their businesses. Business funding is considered an investment or a way for merchant account providers to buy in to businesses’ future sales. The future sales are purchased based on a business’ total bank statement monthly deposits. 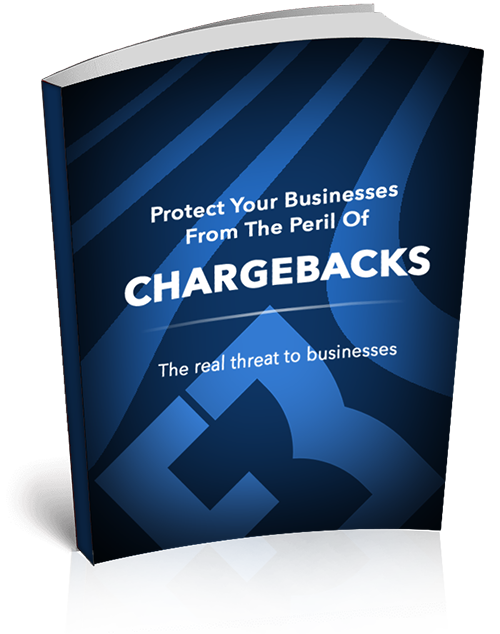 Merchant account providers take their percentages until the funds are paid back in full. Business funding is especially attractive to small and mid-sized businesses because when sales are slow, the amount that is deducted for repayment is proportionately lower. This means businesses don’t feel the strain of regular monthly payments when they have a lag in transactions. Additionally, merchants can do whatever they want with the money they get from business funding. Merchant business funding providers offer unrestricted use of funds. Traditional loans are approved with many restrictions. ACH business funding, which also is referred to as bank funding, doesn’t require a merchant account. It is a popular choice because it doesn’t require a merchant account. Also, the amount of money a business can receive is based on the gross deposits in the merchant’s checking account over a four-month period. Cash advances require a merchant account and can take a little longer to get approved. Also, the merchant must do at least $2,500 in revenue via its merchant account each month. Merchant cash advances are based on a three- to six-month average of the business’ total gross credit card processing revenue. One of the primary reasons banks decline merchants for business loans is due to non-sufficient funds (NSFs) or too many overdrafts. Many people think overdraft fees and NSF fees are one and the same, but, they are not. For example, if a check is written for a purchase that is larger than the amount of funds available in the account, an overdraft fee is charged and the institution covers the overdraft. This is considered a courtesy because it prevents the writer of the check from having to deal with a returned or bounced check or debit transaction. Banks also do this because they know customers are embarrassed by returned checks. Individual banks determine the amounts they will cover in overdraft protection. A person incurs a NSF fee when a debit overextends an account and whatever product or service was purchased doesn’t get paid. This is what’s considered a bounced check. Oftentimes, the amount doesn’t get paid because was the owner of the account opted out of overdraft protection or went over its overdraft protection limits. The bank, then, charges a NSF fee to the person who wrote the check on an account with insufficient funds. Not only can it be a hassle to deal with the business or individual who didn’t get paid for products or services, it also can make a bank put more restrictions on the account holder. Overdraft and NSF fees are expensive and they can cost merchants their businesses if they don’t keep them in check. There are several things that merchants can do to avoid fees. It may seem like common sense but regularly watching account balances can ensure that balances aren’t too low. This is easy with the convenience of checking balances online, by phone, mobile apps, and at ATM locations. Also, merchants should set up low balance alerts if their financial institutions offer them. By automating the process of checking balances via email or text alerts, merchants will get notified when an account goes below a certain limit. It also may be smart to link a banking account to another account. For instance, if there is not enough money in a checking account to cover a transaction, the funds will be taken from a linked account to cover any shortfalls. Finally, when an overdraft occurs, merchants that deposit money quickly can sometimes prevent fees. Some banks have deadlines for adding money to accounts with negative account balances. Whether businesses are newer and have unforeseen expenses or are well-established but need makeovers, EMB tries to assist businesses by helping get the capital they need. EMB knows that in business, things come up that require additional cash flow. Whether a business has a rough month and needs to cover bills, want to expand, or wants to plunk money into a new product, EMB offers programs that can get a merchant the money it needs. No business should have to fail because they can’t get access to traditional loans. EMB understands this, which why it works with businesses that have bad credit, no credit, have filed for bankruptcy, or has unresolved tax liens. 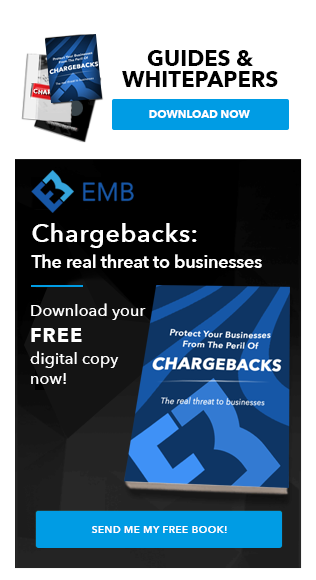 The team at EMB specializes in providing business funding to high-risk businesses, so it knows how to get merchants the money they need when they need it most. Another popular form of funding is our ACH Business Funding Program. This program examines your monthly sales revenue based on the gross deposits in your checking account over a 4 month period. This is a popular business finance tool because there is no merchant account required. No Merchant Account Required. Get funding based on the gross deposits in your checking account over a 4 month period. Although the process can take longer, we can normally supply a merchant with working capitol in 5-7 business days. 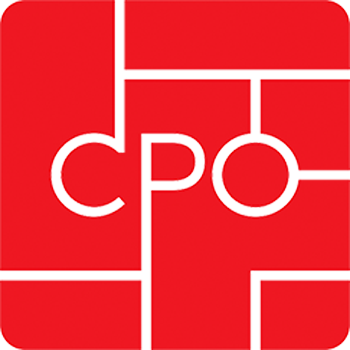 Our most popular program is our Merchant Cash Advance. This program looks at your business’ total gross credit card processing revenue and advances you based on a 3-6 month average. This is our most popular program, and we know why. Get working capital, in as little as 5-7 days? We’ve rebuilt our merchant cash advance broker application process from the ground up to be simple and easy to use. It only takes a few minutes from beginning to end, and you’ll be glad you took that time. Don’t wait any longer.